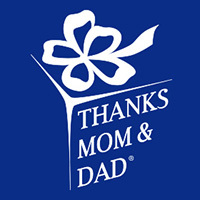 THANKS MOM & DAD FUND INC | Thank you for donating to Thanks Mom & Dad Fund®! Thank you for donating to Thanks Mom & Dad Fund®! An estimated 12,000 seniors in Georgia are on waiting lists for vital services, services that will keep them from premature institutionalization. Your gift—no matter how large or small—makes a difference. 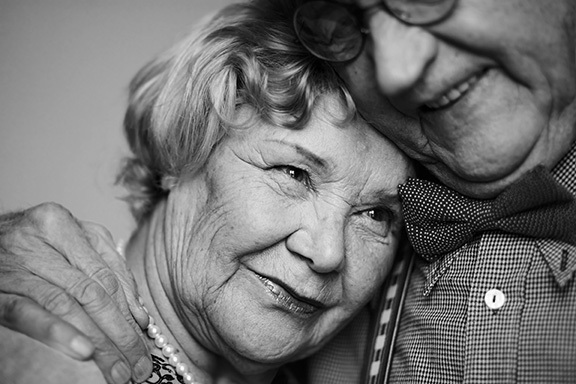 A $20 donation, for example, can provide: four home-delivered meals to a homebound widow, or two hours of respite for a family caregiver of a loved one with Alzheimer's disease, or a round-trip to take a frail veteran to the doctor. Thank you for caring and for making a difference! THANKS MOM & DAD FUND INC has partnered with Network for Good to securely process your online credit card payment via Network for Good (tax ID 68-0480736). This transaction will appear on your credit card statement as "Network for Good." This transaction is subject to Network for Good’s Privacy, Security & Disclosure Statement and the Charitable Solicitation Disclosure.